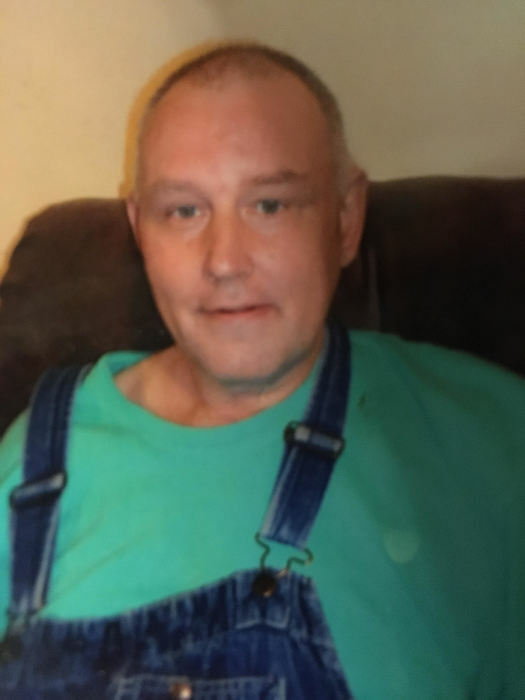 William E. Thorne, 60, of Fort Dodge, IA, died Tuesday, January 8, 2019, at Unity Point Health – Finley Hospital in Dubuque, IA. Private family services will be held at a later date. Memorials may be directed to the family. William was born July 28, 1958, in Oregon, the son of Doyle and Ida Thorne. He lived in Rock Valley, IA before moving to Fort Dodge in the 90's. Bill enjoyed listening to his large collection of CD's, visiting with friends, watching Star Trek, walking, going out to eat and having a nice cup of coffee. Bill worked production at LifeWorks Community Services for many years and had many friends. He will be missed. Bill is survived by his daughter: Joey Robinson and husband Kelly of South Sioux City, NE; his son: Doyle Thorne and wife Crystal of Rock Valley; 4 sisters; step-mother: Penny Thorne of Oregon; and an uncle: Joe. He was preceded in death by his parents; and a son: Willie Thorne.